Please enter your guess by clicking the GIF. We have received lots of entries, but still have yet to find a winner! We’ve had a few guesses get within 10 of the actual number of bits so we’re getting close! 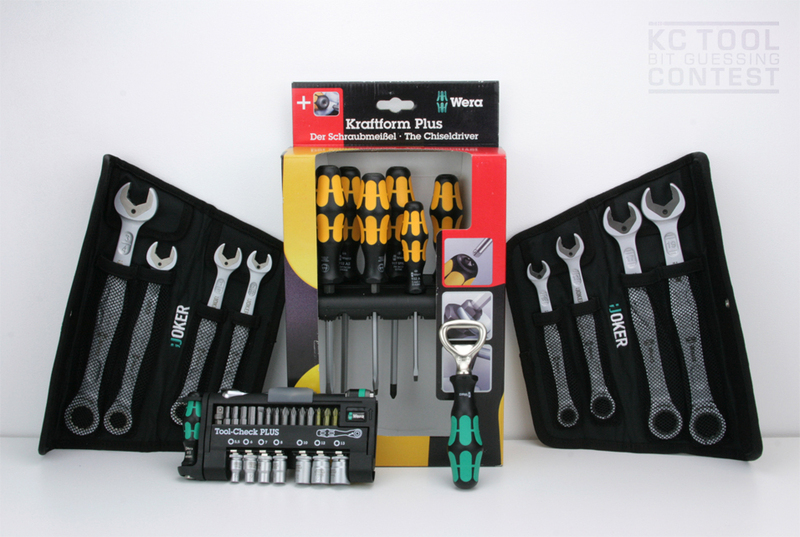 Now’s your chance to enter to win an awesome Wera Tools prize package valued at over $450! Please see the video & pictures below for additional information including a lineup of the exciting Wera Tools prize package! Guess the correct number of bits in the containers shown above here. The first person who guesses the correct number of bits (please review the Official Terms & Conditions on the contest page) wins the Wera prize package shown below (MSRP over $450.00). 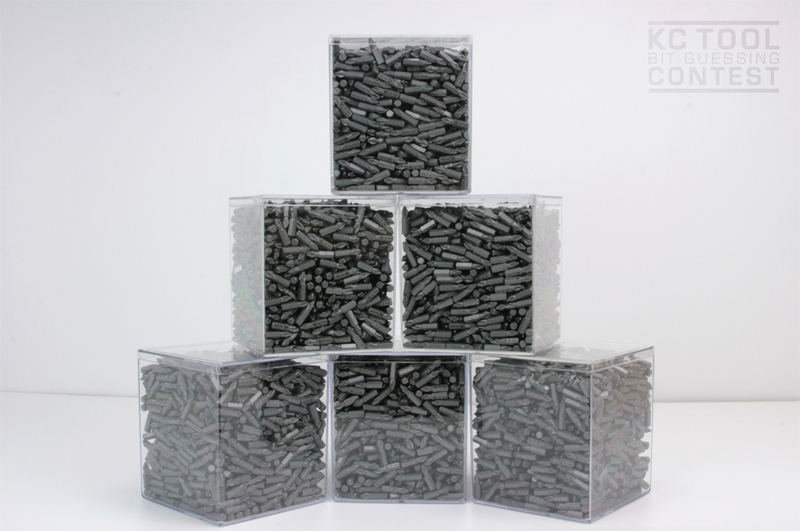 As mentioned in the video above, the contest will last until someone has correctly guessed the number of bits in the containers. Additional clues may be disclosed along the way so be sure to stay tuned! Open to US residents, one entry per day, per person. Be sure to check out our current specials on Wera tools (valid until June 30, 2015).